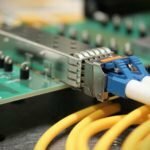 MPO or MTP fiber optic patch cables can be either single mode or multimode, constructed by a simplex mini core round or ribbon cable, this type of cable is available in 4, 8, 12, 24 and 48 fiber count types. Multimode MPO/MTP cables are intended to carry multiple signals at once. Single mode MPO/MTP cable is designed to carry only one signal, increasing the bandwidth exponentially. we have both female type and male type MTP/MPO connectors. 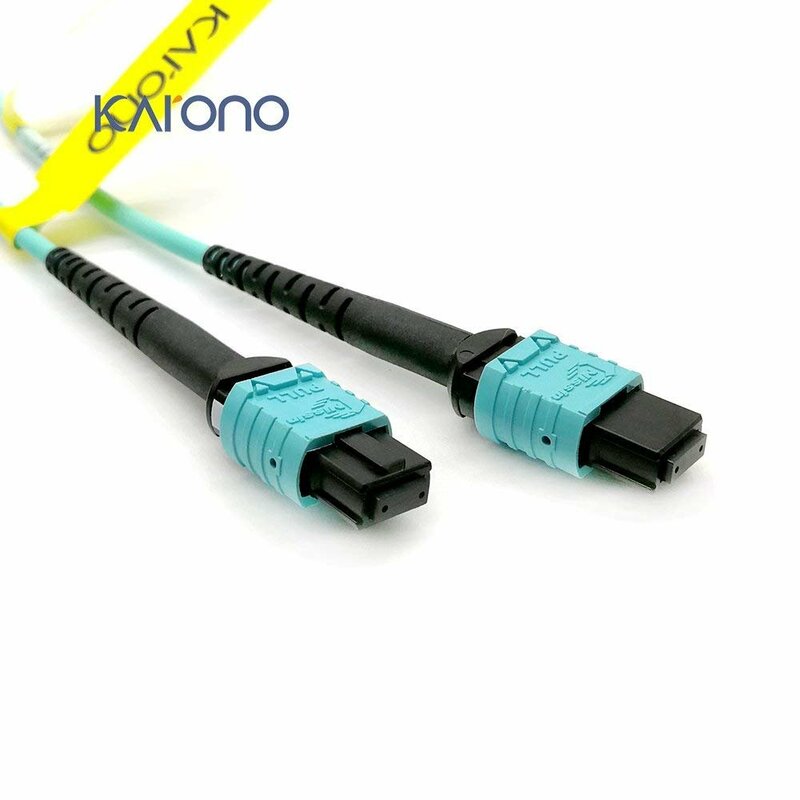 the MTP/MPO fiber patch cables jacket are Mini-Core Plenum (OFNP), Mini-Core Riser (OFNR), Mini-Core Low Smoke Zero Halogen (LSZH) types optional. the optical fiber types available is G652D OS2 single mode, G657 single mode bend insensitive, multimode OM1, OM2, OM3, OM4 and OM5.